Learn new skills and appreciation of mountain recreation on one of our scheduled courses. Individuals and groups are welcome; jump in on a upcoming course and enjoy the adventure! Avalanche Level 1 - Recreational: certification course. 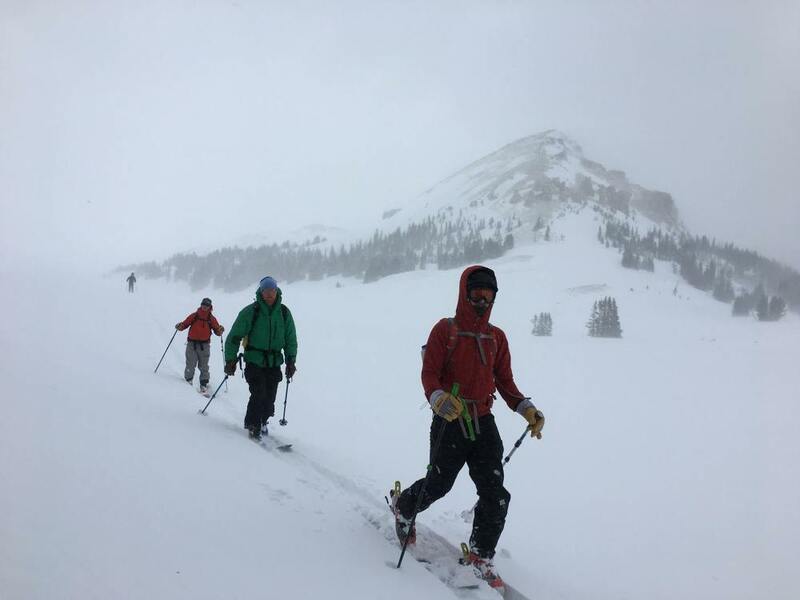 These 3-day courses will betaught under the guidelines set forth by the American Avalanche Association (AAA), with field travel travel on skis / boards each day. 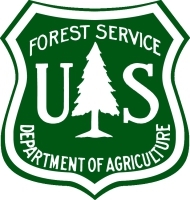 24-hour courses include instruction in backcountry travel, terrain management & snowpack assessment. (rates: $350/ participant) Lodging not provided. Want to learn the basics of ice climbing? We offer single-day courses teaching the fundamentals of climbing on ice. You'll learn modern ice climbing techniques and how to manage the objective hazards in this sport. MANY of Montana's classic ice routes are in our backyard! Get a group of friends or family together for a great way to spend a day in the mountains! Avalanche Level 2 - Recreational: certification course. This 30-hour course will betaught under the guidelines set forth by the American Avalanche Association (AAA), with field travel travel on skis / boards each day. (rates: $425/ participant) Lodging not provided. 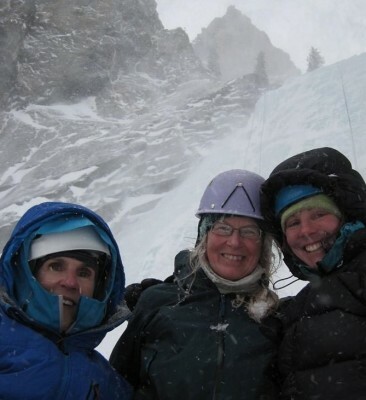 Join our female guides one of their ALL WOMEN ice climbing courses at some of our easily accessible frozen waterfalls in the Beartooths. You'll learn how to dress warm and have fun with a group of awesome ladies that will show you the basics of climbing ice in the winter. Each climber will be given instruction on using ice axes and crampons, how to belay, climbing techniques, making ice anchors and most importantly – HAVING FUN!! These day outing are a great way to enjoy the outdoors with your group of gals! Want to learns all the best backcountry zones? Eager to test out the new touring gear? 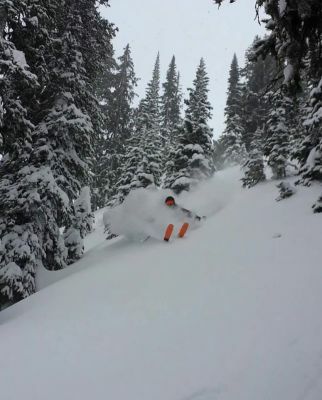 From COOKE CITY to RED LODGE Montana, our guides will lead you on skis/boards into the Beartooths. You will learn the proper use of touring equipment, how to evaluate avalanche terrain and snowpack stability, and improve route finding skills for your own touring adventures. Skills progression, single day tours to 'the goods' and snowmobile assist transport available. CUSTOM trips for everyone. Join one of the Beartooth's most experienced skiers, Beau Fredlund, on a 3-day course that will cover winter camping techniques, managing avalanche terrain, and the ski mountaineering fundamentals necessary to make a descent of the Whitetail Peak couloir. Intermediate-advanced skill required.